Located on the banks of the Thames in the cultural South Bank area, Sea Containers House was originally planned as a luxury hotel but was destined to be completed as offices by the time it opened in 1978. Indeed, its name derives from a shipping conglomerate that was once its principle tenant. 2011 saw plans to refurbish the building with part of it becoming a luxury hotel. The owner's stipulation was that the new interiors capture the essence of Sea Containers House's exterior nautical design heritage. From an interior design point of view the building's convoluted evolution was going to make things awkward, with the potential to produce a very disjointed effect. Tom Dixon's answer was to give each area its own distinct, unique look interpreting the nautical theme in different ways. One of the main features involved in converting the lower levels into a hotel was opening up the frontage facing the Thames affording a fine view of the river. 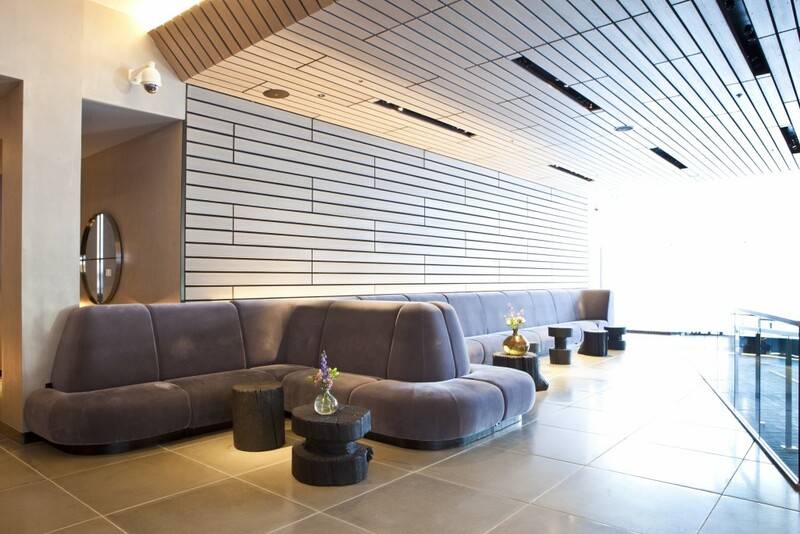 In the reception Craftwood's seating finished in mohair fabric complements the light and airy new look with walls and ceiling resembling deck planking. In naming the Sea Containers restaurant after the whole building the Mondrian takes full advantage of the huge lettering lining the rooftop that proclaims "Sea Containers" to The Embankment riverfront. It is as if the dining area embodies the spirit of the whole construction and it maintains an aquatic theme with pocket fluted curved seating perhaps rather reminiscent of sea shells. 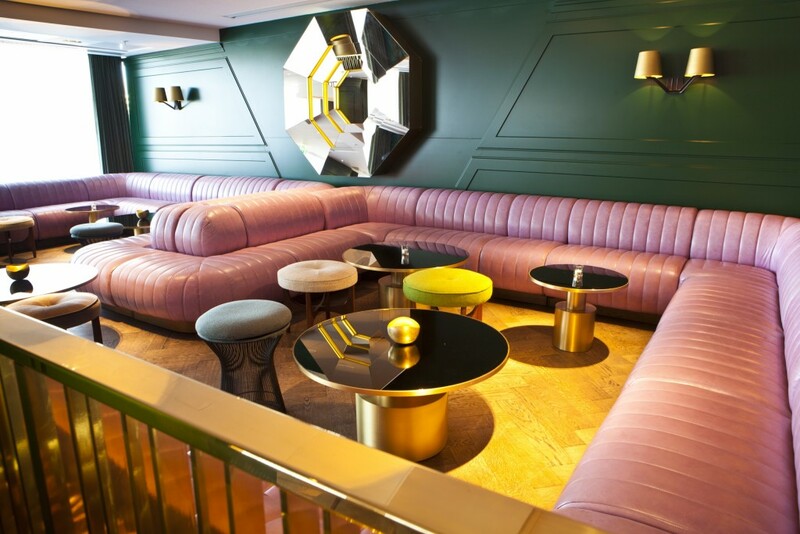 The exotic Dandelyan cocktail bar whose decor captures the style of the Golden Age of transatlantic sea travel reflects the ship-like Art Deco styling of the building's exterior. 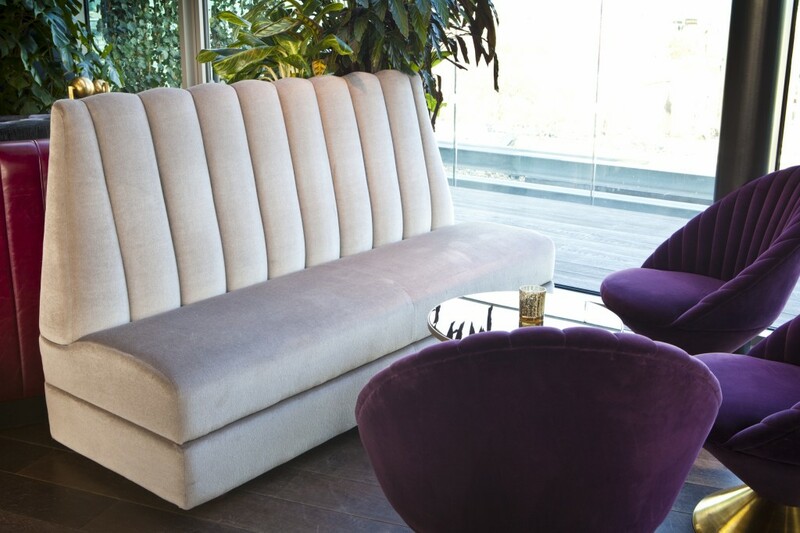 The use of Craftwood's modular seating with stitch fluted back and seat provided a neat yet luxurious solution to accommodating guests on the "deck area" of the cocktail bar. 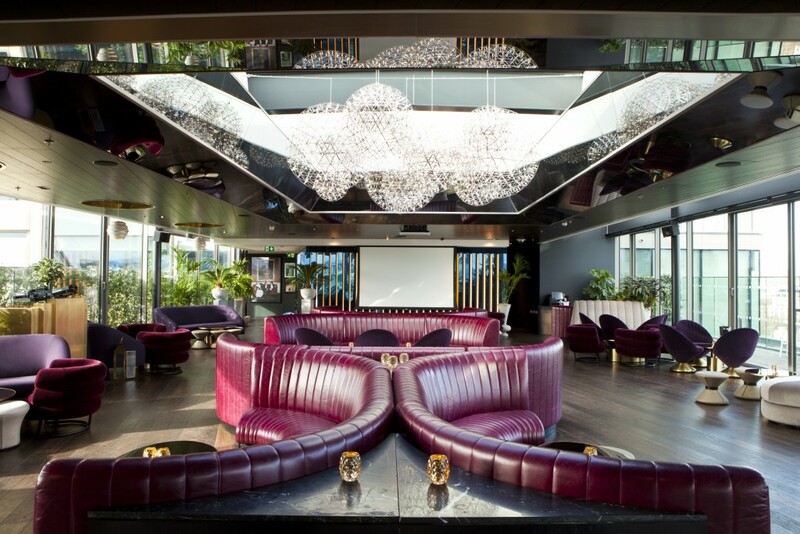 The Rumpus Room, where Craftwood's modular seating provides stylish comfort in a rooftop lounge that recalls the upper deck of a cruise liner, the stunning rich purple colour of the leather adding a real punch to the area combined with Tom Dixon furniture in toning colours. Again pocket fluted seating conjures sea shells amid "flowing" vegetation. 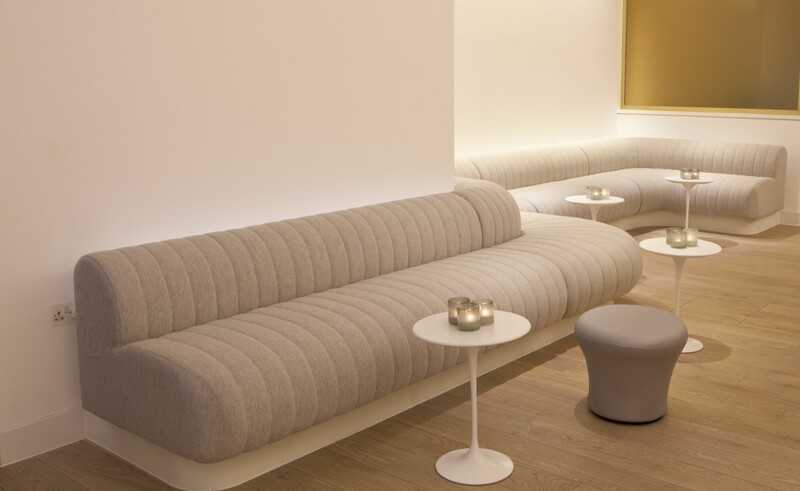 The Mondrian hotel also boasts a sumptuous spa and fitness area, the stitch fluted seating blending with its clean, minimalist interior styling. With Mondrian London, Sea Containers House had finally become, in part, what its original designers had intended - a luxury hotel. 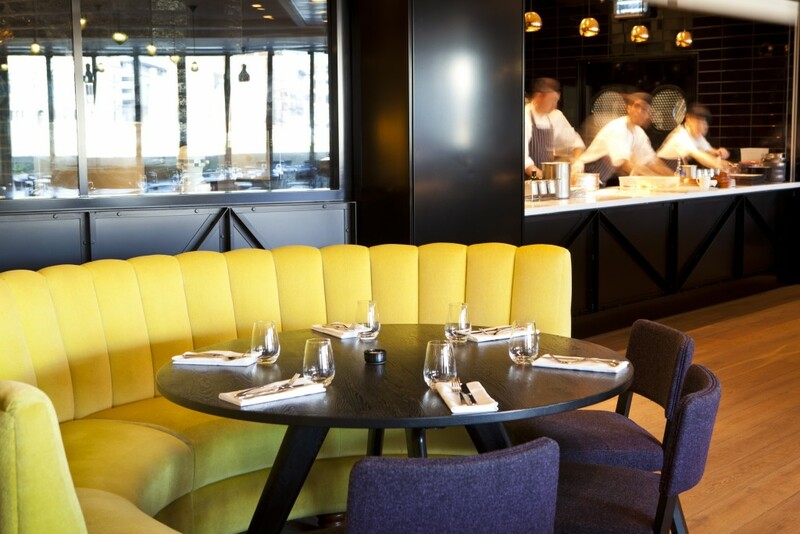 Its riverside location had inspired architect Warren Platner to include nautical references in its design from the outset and these were successfully embodied in the interiors of the new bars and restaurants, one of which, the Dandelyan, won Best Overall Bar in the 2015 Restaurant & Bar Awards, an achievement for which Craftwood is proud to have contributed.